Yum, lovely way to pass the time! 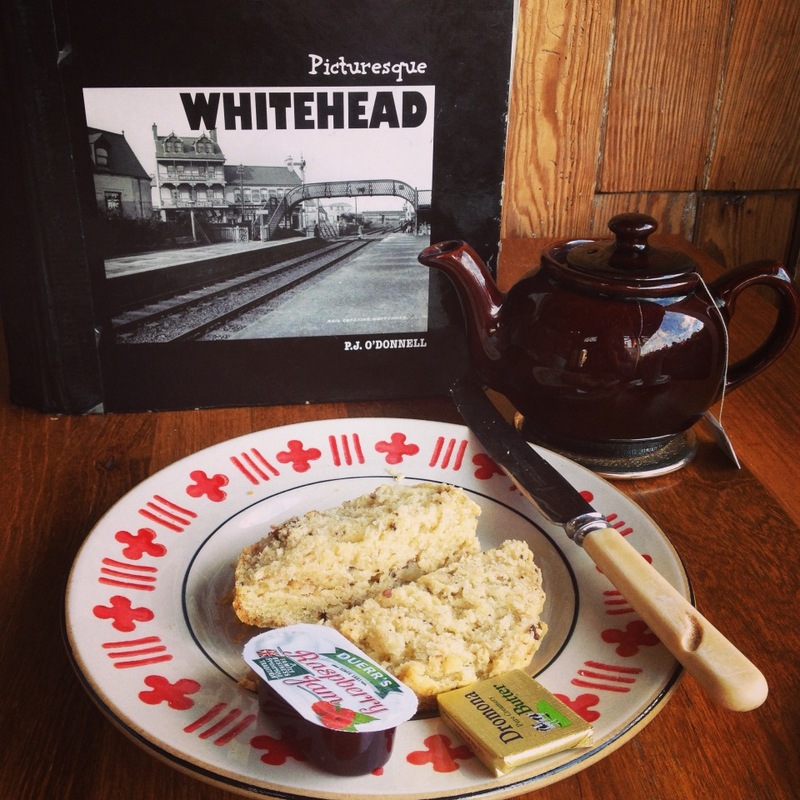 I don’t actually think you can beat a scone and jam with a nice pot of tea. Bliss. Wow, looks like a perfect way to spend some time alone!